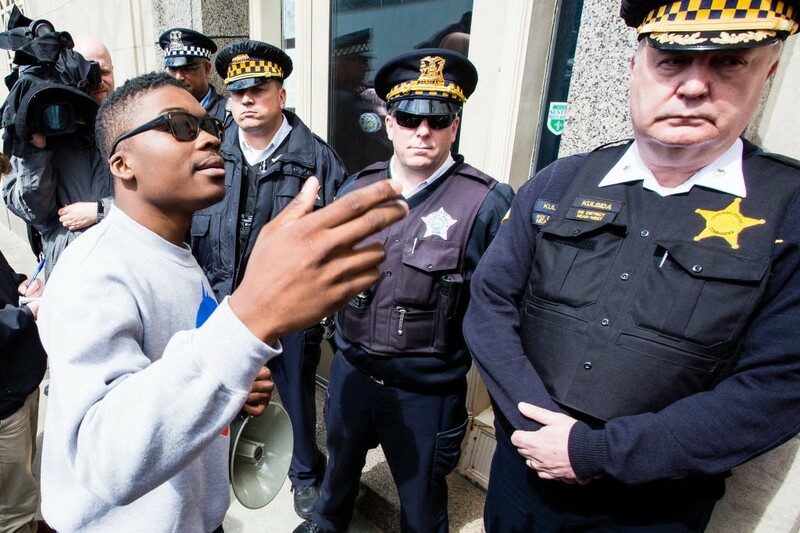 Protestor Ja'Mal Green confronts officers outside the Fraternal Order of Police Lodge 7 in 2016. Welcome to the Reader's morning briefing for Friday, April 14, 2017. Police elect new union president who will "fight for officers"